Your Info is secure. We do not sell your e-mail or phone numbers! 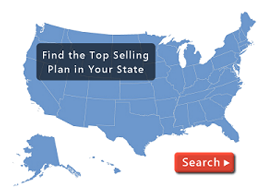 We will help you find the best policy at the lowest price! Let us help you select the best policy!